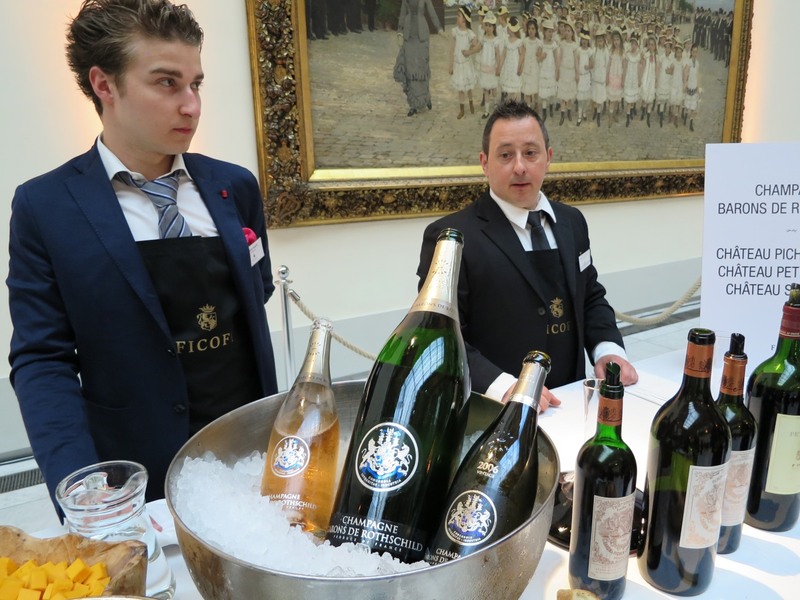 It is in the beautiful setting of the Brussels Royal Museums that held an equally sublime tasting of the greatest french and international domains connected by Ficofi, international reference for prestigious events associated with the finest wines. 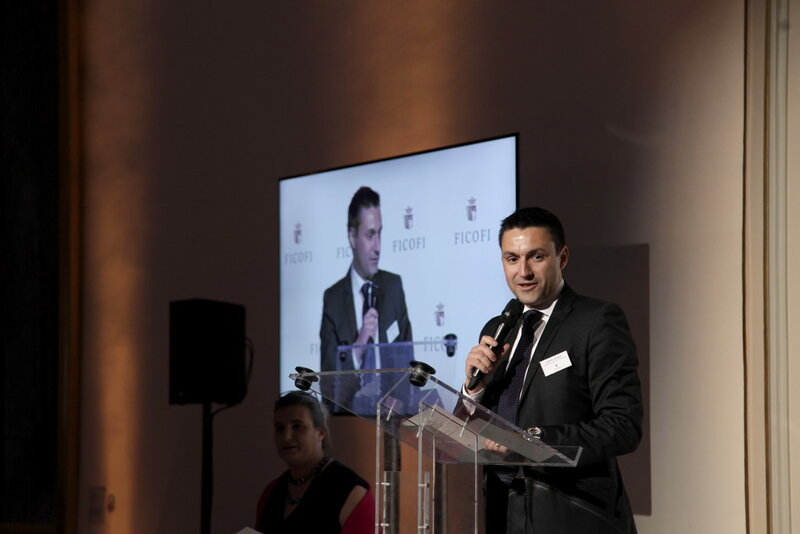 The evening hosted more than 200 people. 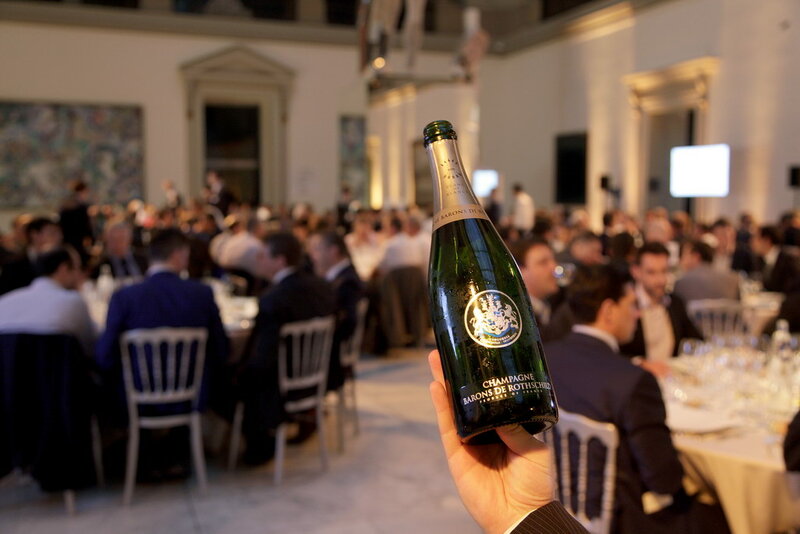 During the tasting, we presented our 2006 Vintage with our Rosé and Blanc de Blancs in jeroboam. 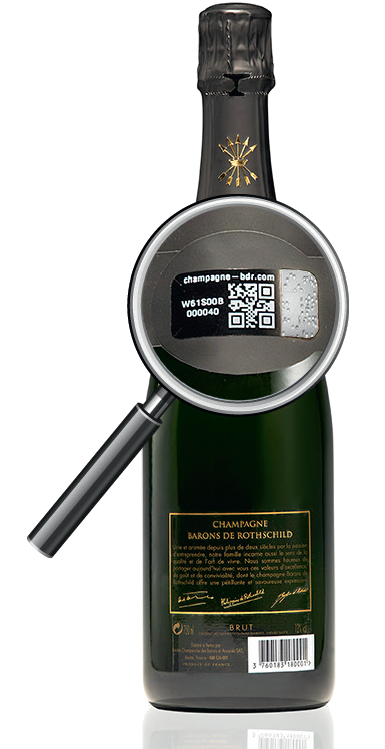 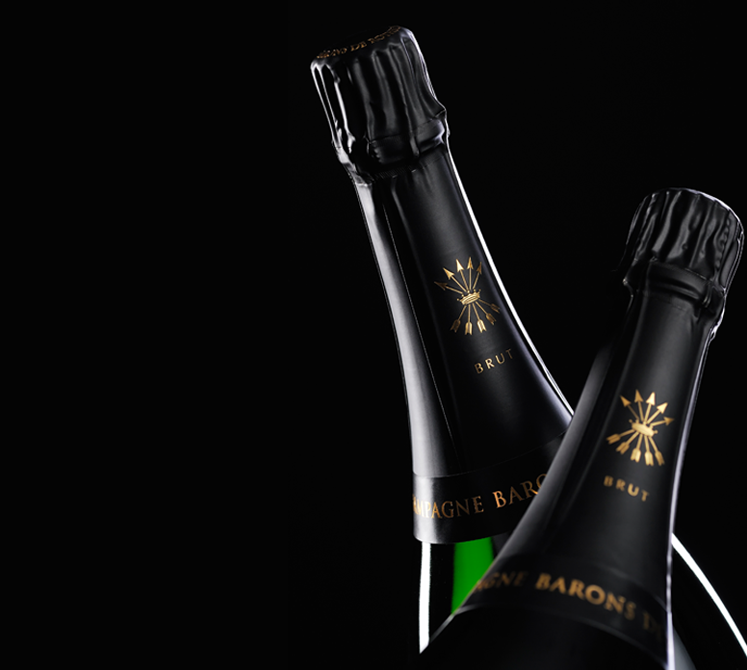 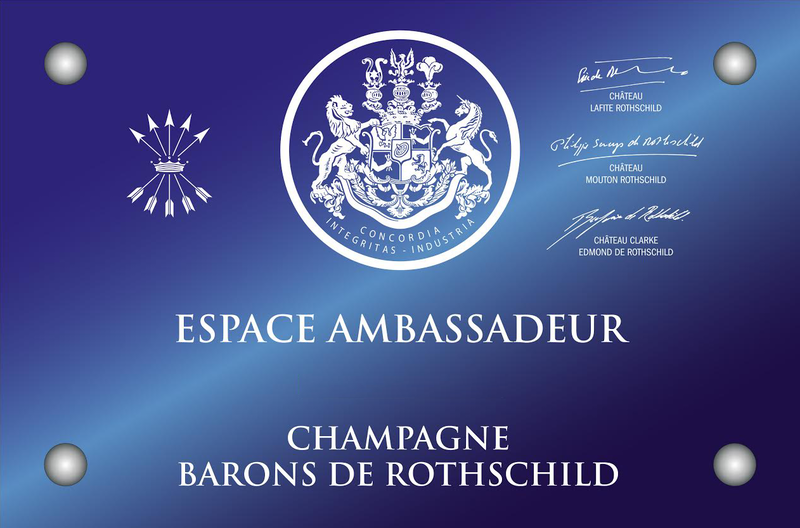 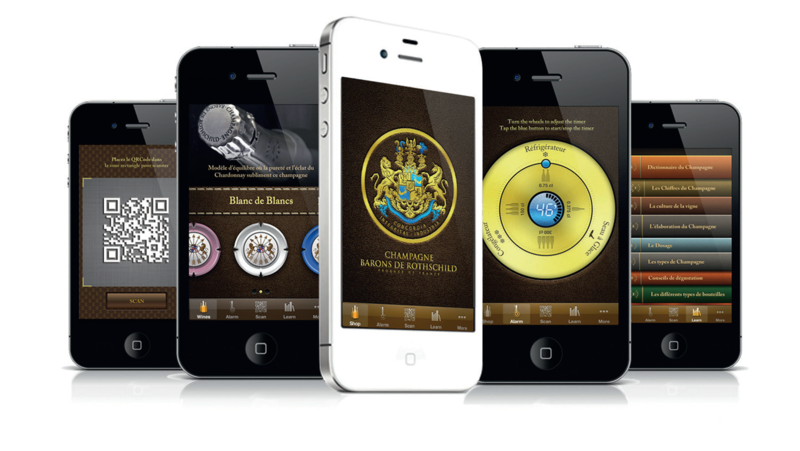 Barons de Rothschild Blanc de Blancs was then offered as an appetizer to all guests that could discover this house with the presentation provided by Hervé Lambert. 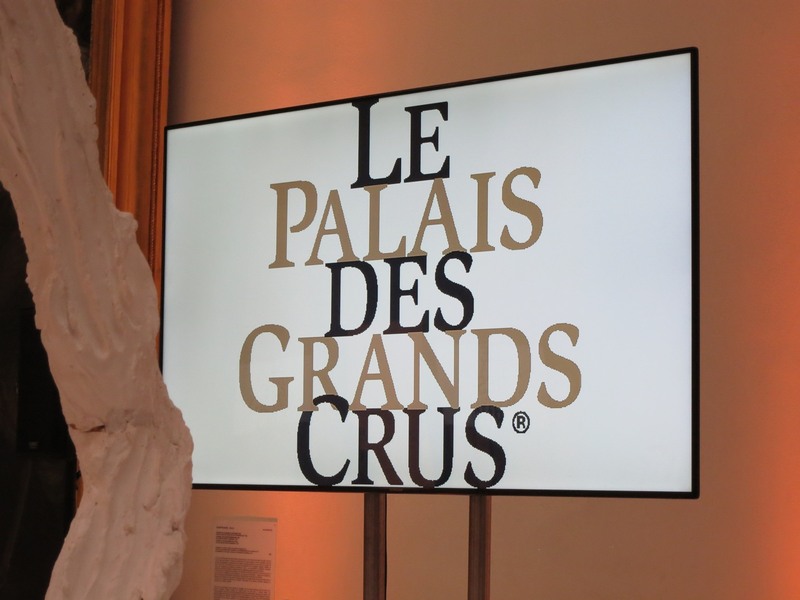 It is a unique opportunity to simultaneously enjoy the greatest Bordeaux, Burgundy, Cotes du Rhone, Italian or California gathered. 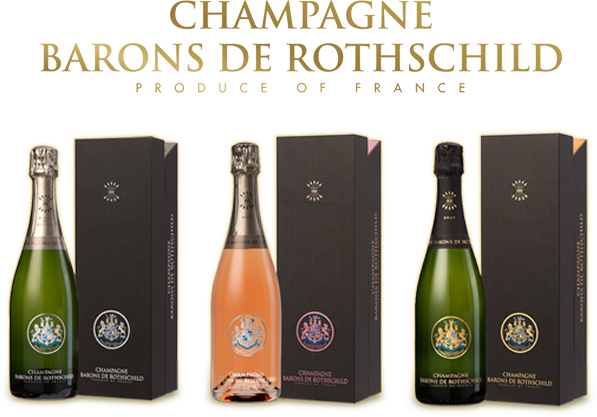 Besides the champagne Rothschild, the family was represented by wonderful bottles such as Lafite 1979, Mouton 1998, and several vintages of Opus One. 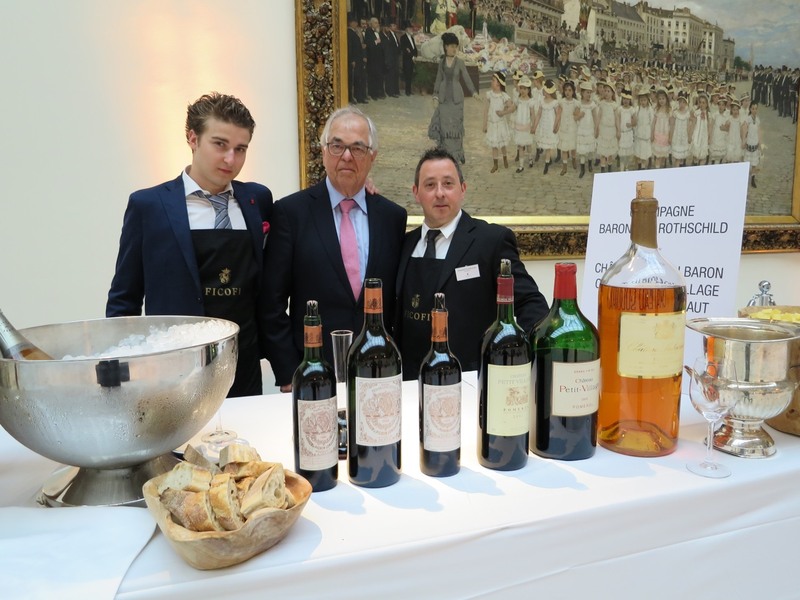 Thank you Ficofi for offering us mythical tastings.